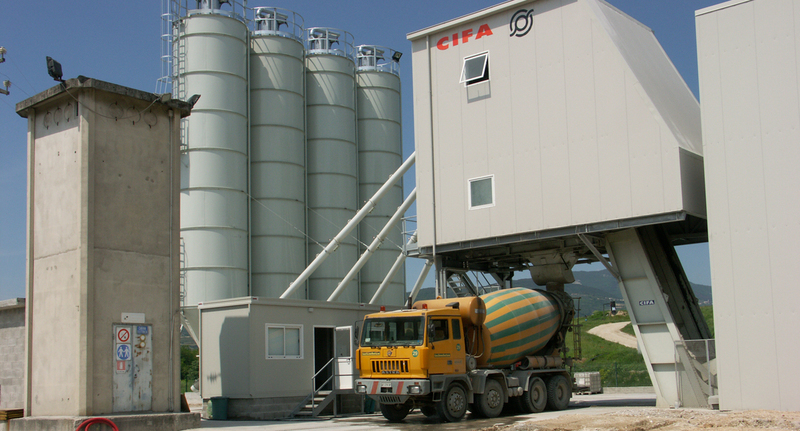 CIFAMOOVE 90 is the best choice when quick installation, big aggregate storage capacity and medium-high hourly concrete production are needed. 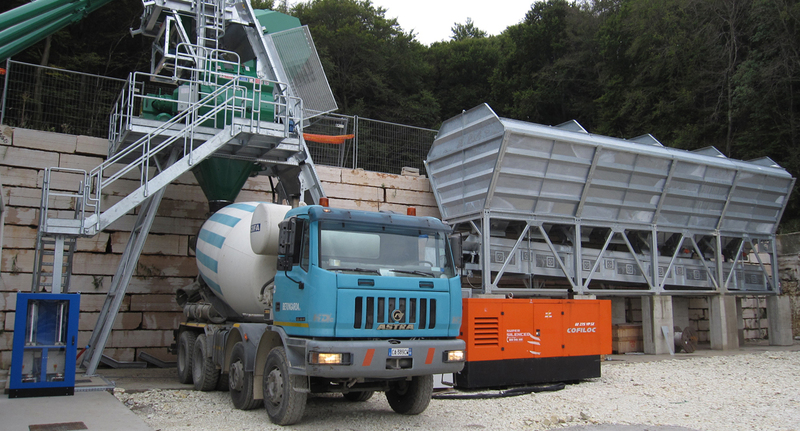 Aggregate bins have 30 m³ storage capacity per compartment with in-line configuration and require only one ramp for aggregates loading with wheel-loader. 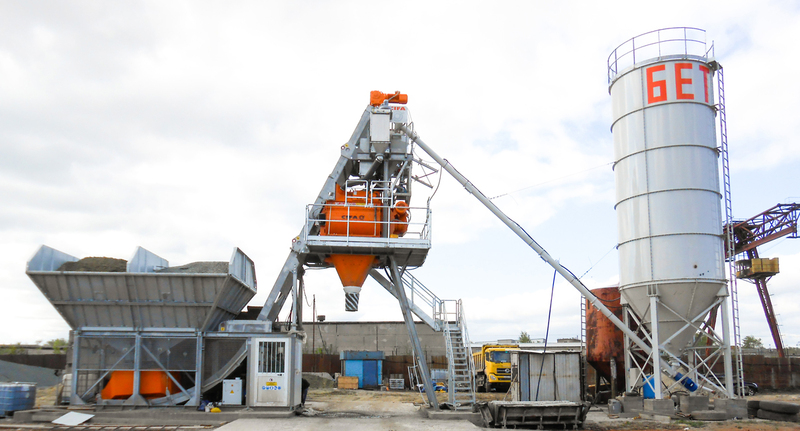 Aggregates batching is made by four dosing gates driven by an electro-pneumatic system. 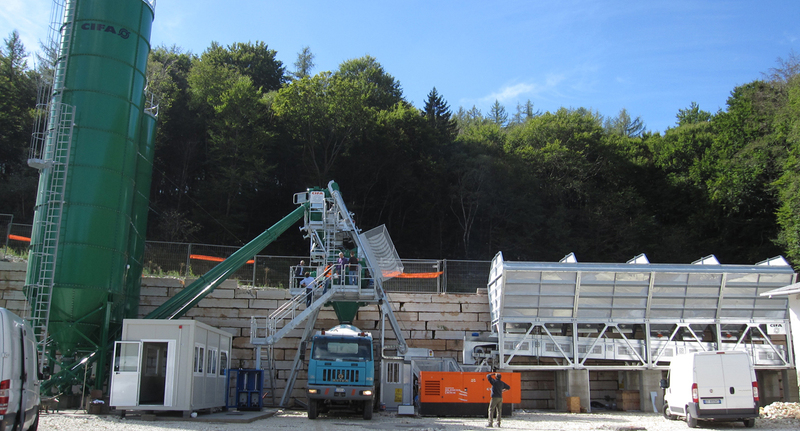 An extracting belt conveyor brings the aggregates to the skip hoist that feeds the DNA twin shaft mixer within few seconds. Moisture probes for sand are microwave or resistive type. 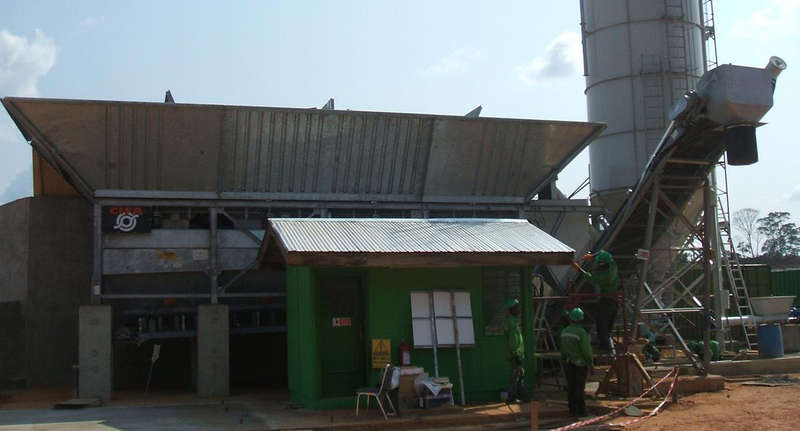 CIFAMOOVE is controlled by CIFAWIN automation system which comes with industrial Plc and double monitor.